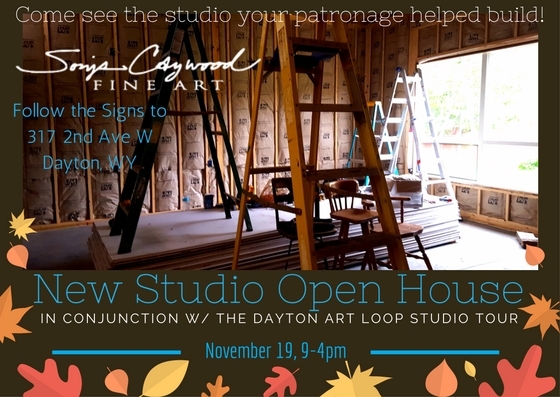 Check out the Dayton Art Loop Studio Tour — Saturday, November 19, from 10-4 in beautiful Dayton, WY. 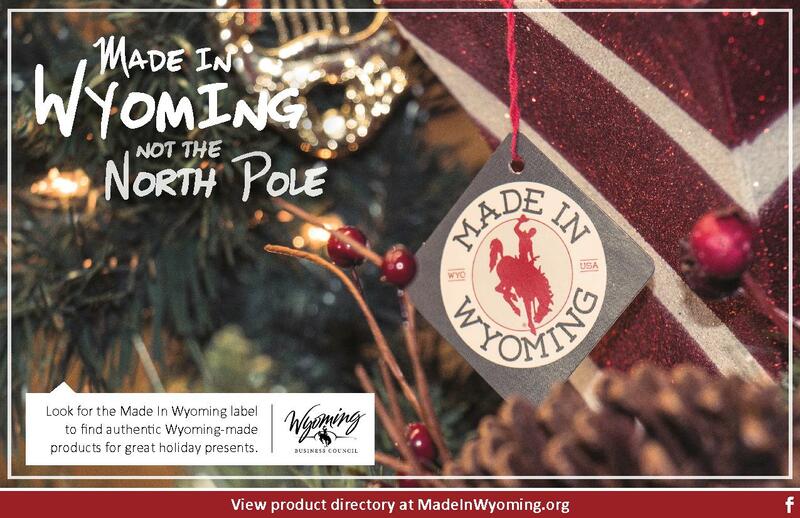 An annual showcase of the many artists and artisans in beautiful & quaint Dayton, Wyoming! Raffle for a basket of items donated by participants (proceeds benefit our local art scholarship), as well as a door price drawn from people who visit each stop on the map. New to this year’s tour will be David & Donna McDougall’s new gallery — Painted Skull Studio — located at the historical Hans Kleiber residence in Dayton. Noted local artist Alice Fuller is also back in the tour. She’ll be showing in her studio just outside Dayton. Don’t miss this stop! Gallery on Main will host a variety of local artists as well as sweet treats, lunch and beverages, and Tongue River Valley Community Center will host lunch and a bazaar, as well as Iris Sorensen’s award-winning Lakota dolls and dance sticks. Iris’ husband Kevin will show his woodwork there as well. Barb Sellar will have new items at Dog Paw Pottery. The Art Loop is a perfect place to pick up unique gifts by local artists! 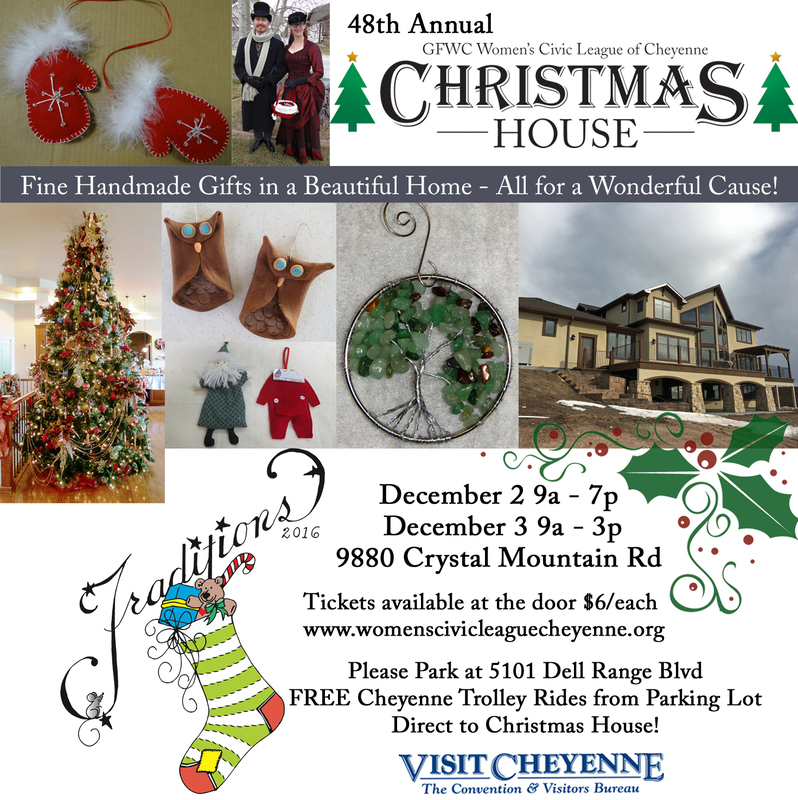 Watch for signs and pick up a map to enter in the door prize drawing.